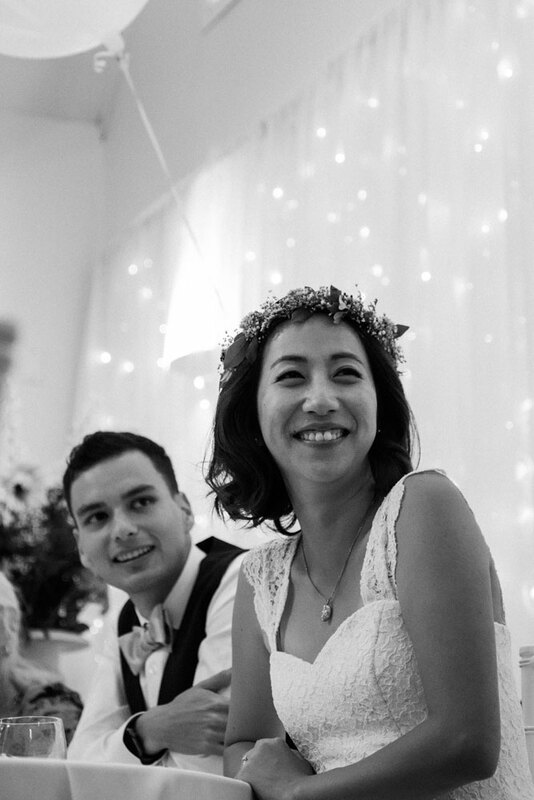 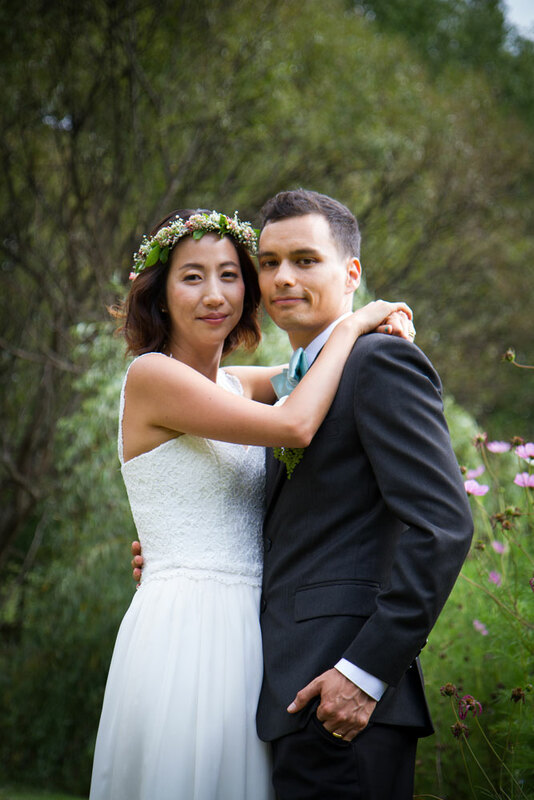 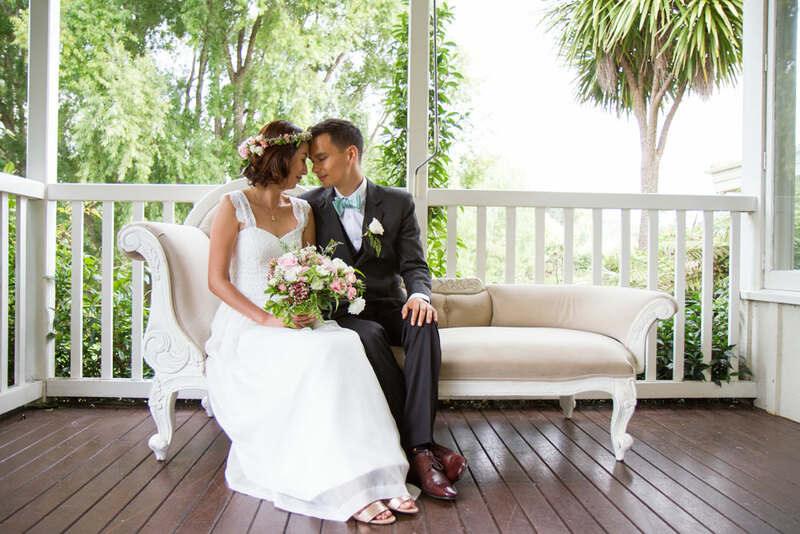 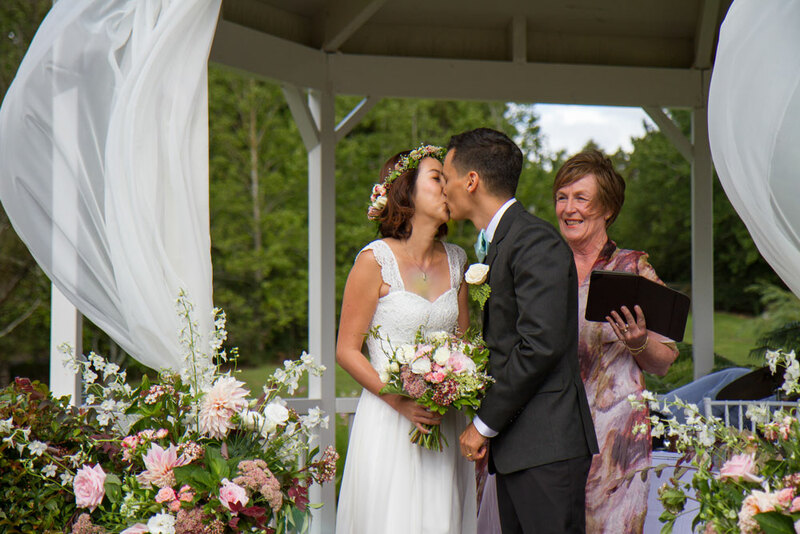 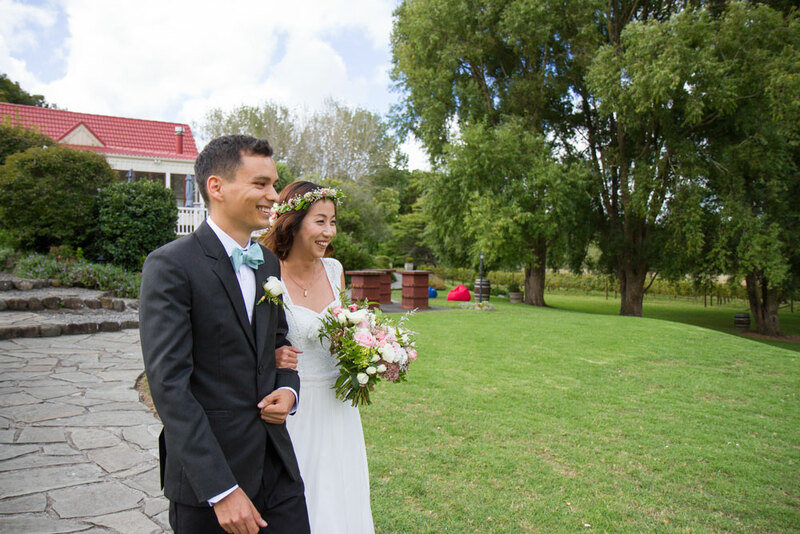 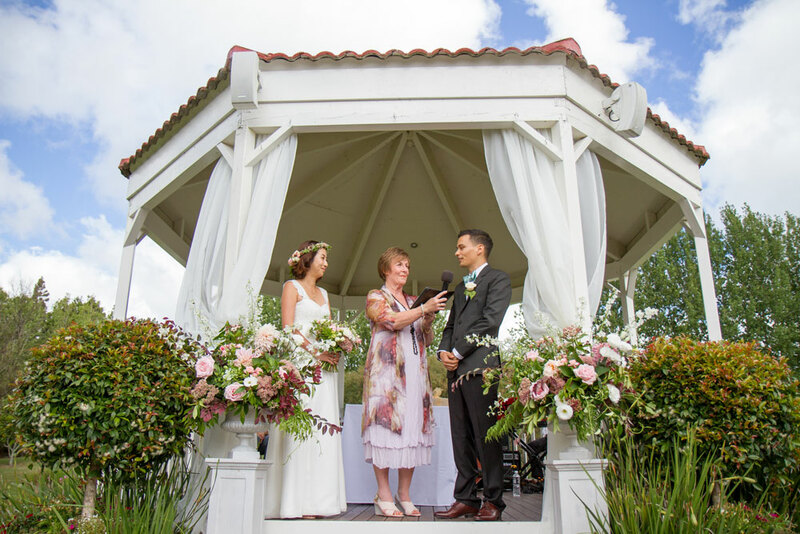 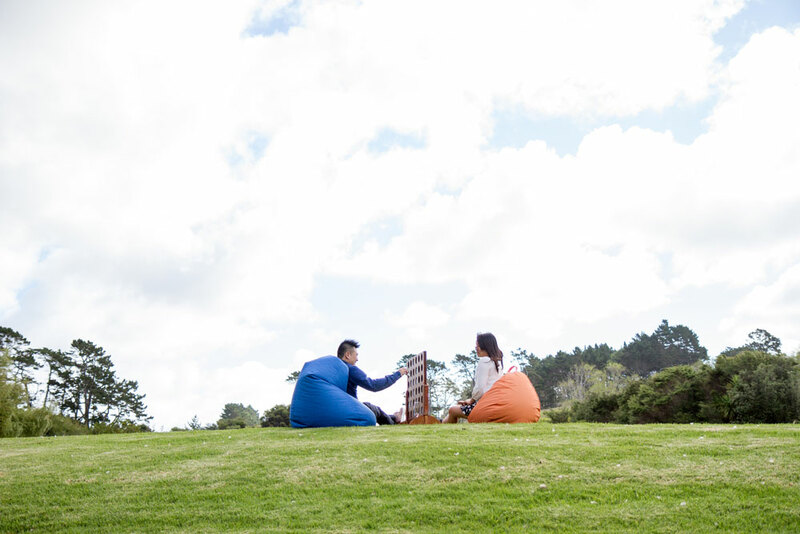 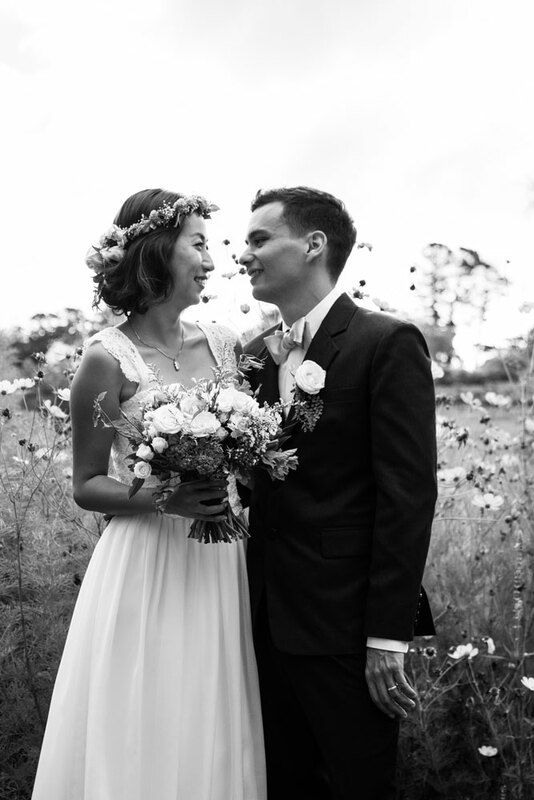 Boram & Tiga had a simple, classic ceremony at Gracehill Vineyard in West Auckland. 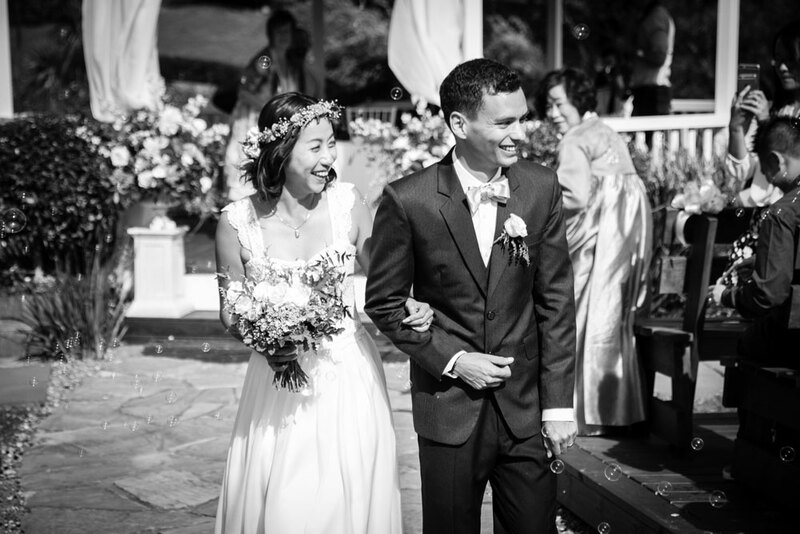 They walked themselves down the aisle to have a moving ceremony in both Korean and English. 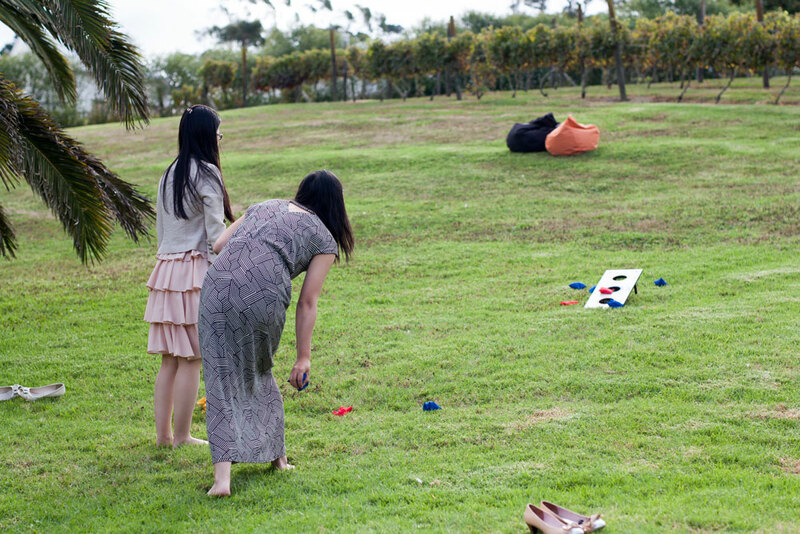 Their love of travel was incoorperated into the day, with guests receiving plane tickets on arrival, a 'Where to next?' 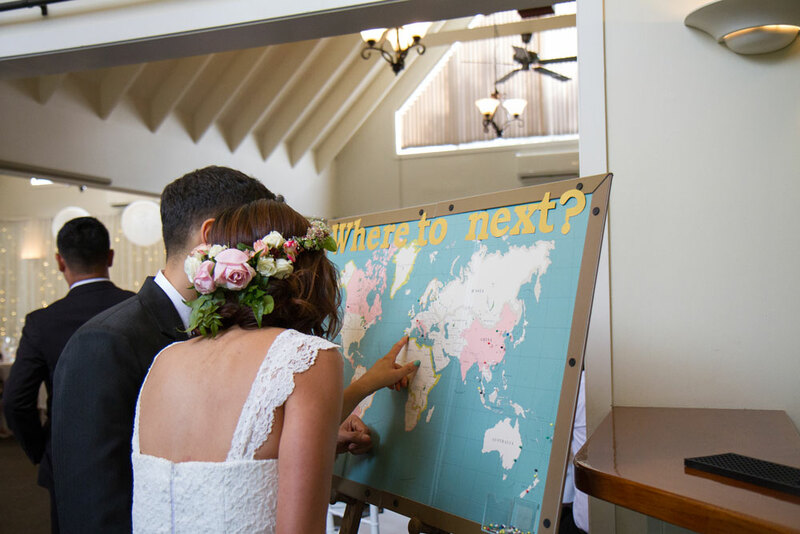 travel board and intricate table settings. 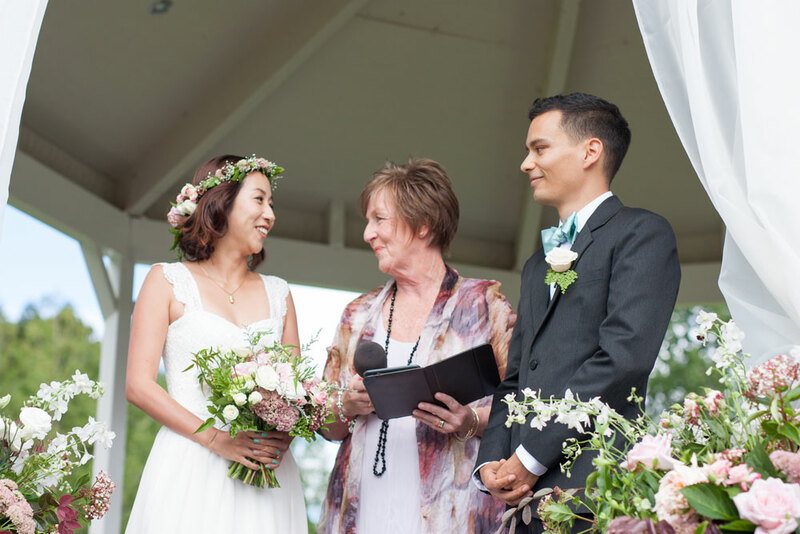 This was a wedding day where I was hired just for the ceremony, family & group photos, bridal portraits & speeches.